Developing good communication within a business may sometimes be a low priority simply because most executives spend so much time communicating externally with customers, prospects, suppliers and other market participants. 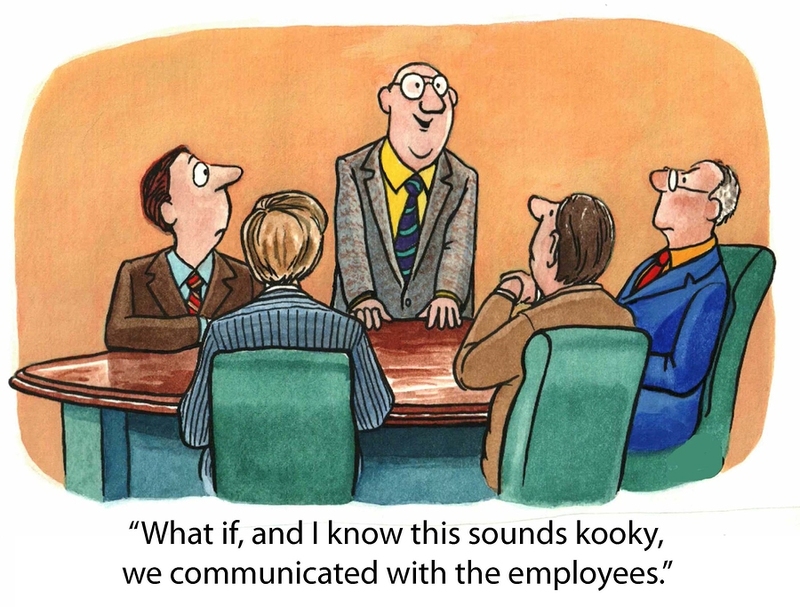 However, internal communicating can be every bit as important as external communicating. Whether you have a large team of employees or just a team of one or two, it is important that you have an awareness of the benefits of good internal communication. Use empathy while listening to colleagues and don’t simply be formulating your next response while they are speaking. Be sure that your private communicating squares with your public communicating. It is all too easy for people to spot someone exhibiting double standards. Concentrate on getting people to “do as you do” and not “do as you say”. Trust is strongly related to different levels of communication. When high trust is combined with high cooperation this usually leads to a win/win result for all. For more observations on building good communication in your business, click on this link….